This trans dermal Magnesium Oil is designed to allow your body to take in and utilize the magnesium that it needs. Helichrysum is a pure essential oil that regenerates nerves, repairs tissue damage and takes away pain. 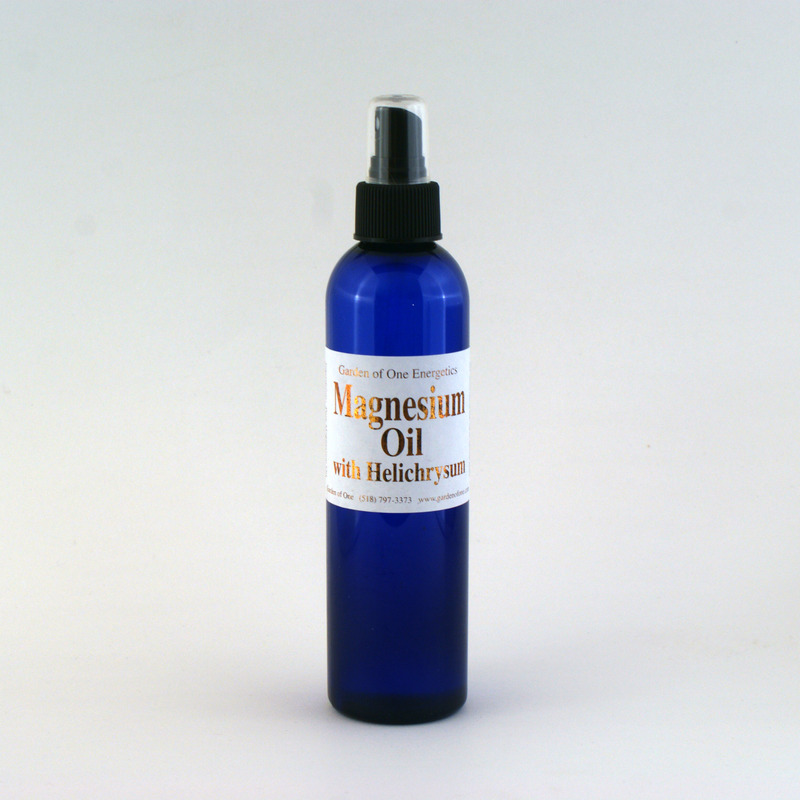 Spray and rub your Magnesium Oil directly onto your skin anywhere you have pain, tight muscles, cramps etc. I can't say enough about this product!!! Not only does it take away muscle aches and pains but it also helps to clear the mind so you can focus!!! Love it!!! We use it daily! !